The most No.1 ERP, high in demands in the corporate sector, where the no of jobs are also available according to the module that is SAP. Internationally recognized and designed by the concerned consultants and now the training offer by us to develop more professionals; Now the recent application SAP S4 HANA which is high in demand and required for all organizations and individuals. We are offering SAP H4 HANA training Live Online and Classroom training as well in Karachi, Srilanka, UK, US and Africa as well. This training is the consulting level training where you will become a lead implementer of SAP S4 HANA and able to deploy in any organization accordingly. The training is completely Interactive and we also provide the SAP S4 HANA Instance for 24 Hours, 30 days in the duration of whole training. 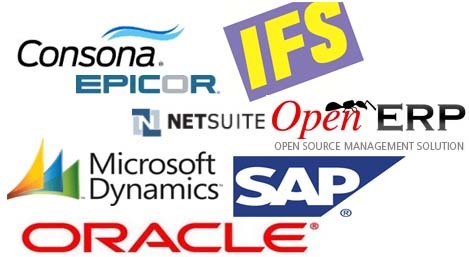 How the ERP Works, whether it is SAP, ORACLE, PEOPLE SOFT, JD ADWARD, MICROSOFT DYNAMICS? Why it is so high in demands? 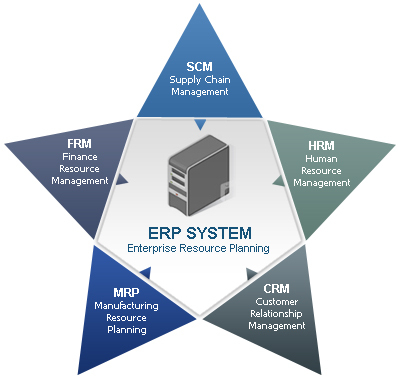 How to select right ERP? How to implement the ERP? The also give the chance to participants that they can do LABS on live environment on any renowned ERP. SAP S4 HANA training in Karachi, SAP S4 HANA training in UK, SAP S4 HANA training in Srilanaka with Live Labs is schedule according to our calendar. The Classroom training held in Karachi � Pakistan. 3D EDUCATORS Instructors will guide and assist you to understand and navigate SAP S4 HANA according to the International Standards. 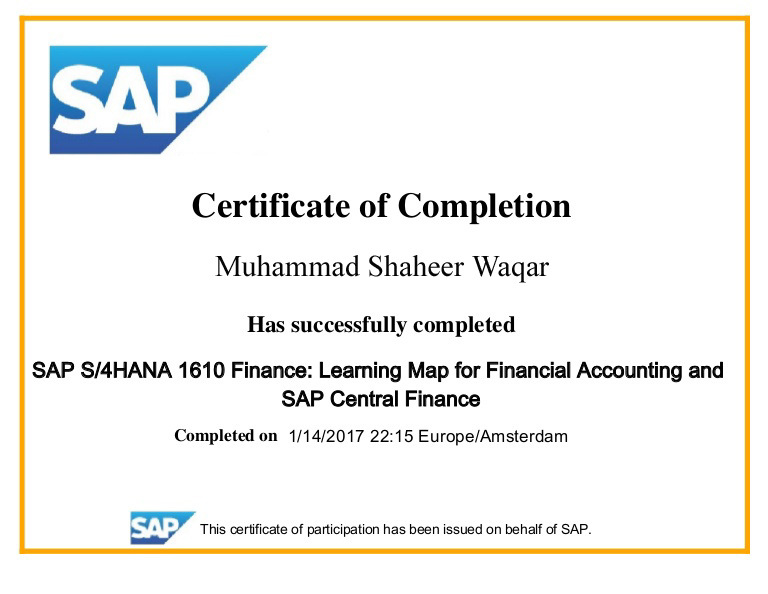 Further, those who are willing to learn SAP S4 HANA can take the training in same time according to our provided time. In-depth knowledge and experience in SAP FI/CO implementation encompassing many projects, Skilled to implement full life cycle using ASAP methodology, capable to understand "As Is" Business Processes, Blue Print, Realization - Configuration, Final Preparation, Unit & Integration Testing, User Acceptance Testing , Preparation of Test Scripts, Design Authorization Roles with Security team, End Users Training and Pre & Post Go Live Support. Have Awareness to prepare Functional Specifications, Customize Reports and working experience with LSMW tool for conversion and transfer of master and transactional data from Legacy to SAP system. Cross Functional Knowledge of Overall Business Processes in Finance, Supply Chain, Sales and Production Experience in Managing Projects and modules planning, executing, monitoring and effectively tracking project progress, deliverables and issues; and providing adequate updates to project stakeholders including senior management. Excellent communication & analytical skills, exceptional ability to perform individually, Good interpersonal relations, motivated & hard working individual, quick learning and problem solving skills with desire to work in a team oriented environment. "The person should know the basics of computers and know the domain or functional knowledge of its domain." From an individual perspective, seeking SAP ERP accreditation is useful only if employers in the field are aware of the accreditation and value it. The term SAP S4 HANA ERP originally referred to how a large organization planned to use organizational wide resources. In that certification you are eligible to understand the business process related to E-business Suite and how to manage and operate effectively.